A winter wonderland if I’ve ever seen one. 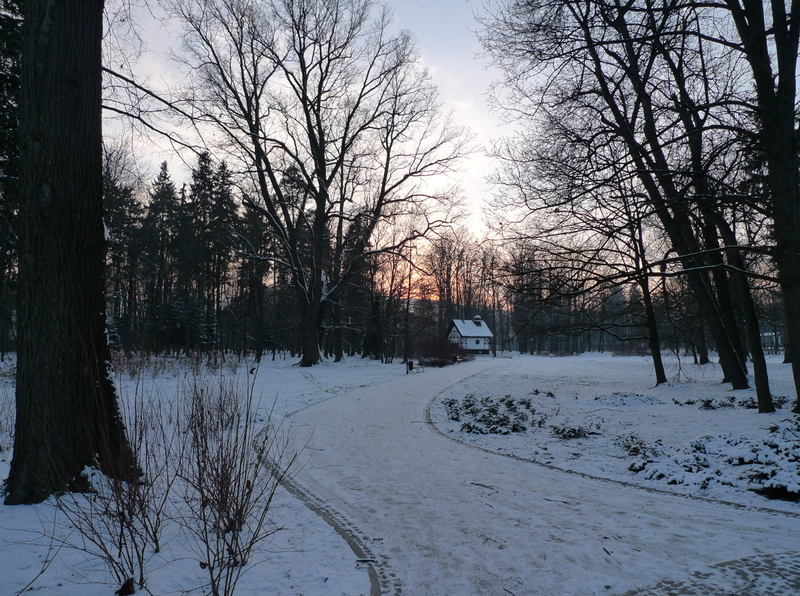 This entry was posted in Bits & Pieces, Cieplice, Poland, Travel, Winter, Winter Wonderland and tagged Bits & Pieces, Cieplice, Poland, Travel, Winter, Winter Wonderland. Bookmark the permalink.